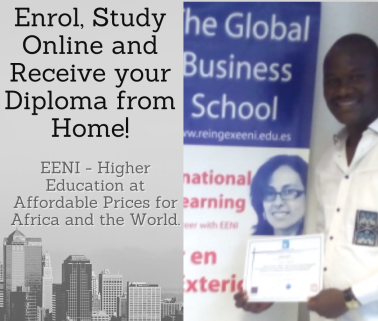 Syllabus of the Online Course (Subject): Alhaji Muhammadu Indimi (Nigerian Businessman and Philanthropist). The Nigerian businessperson and philanthropist, Alhaji Muhammadu Indimi was born in 1949 (Nigeria). 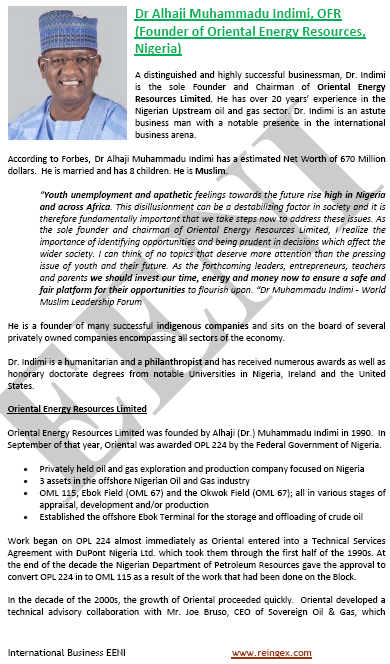 Alhaji Indimi founded Oriental Energy Resources (petrol and gas) in 1990. Alhaji Muhammadu Indimi is an African Businessman of West African Economic Area (African Civilisation).